Certified Organic. 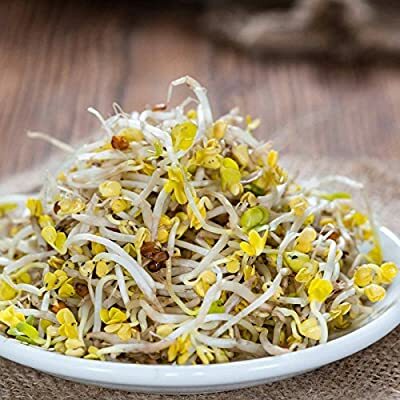 A spicy sprout to add a little perk to sandwiches, salads etc. Mix with alfalfa sprouts for a favorite sandwich cruncher.